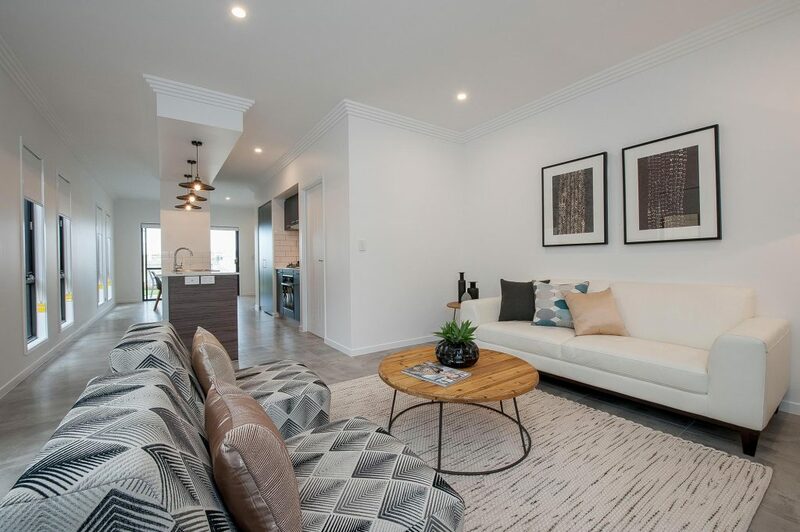 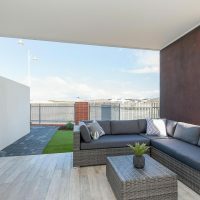 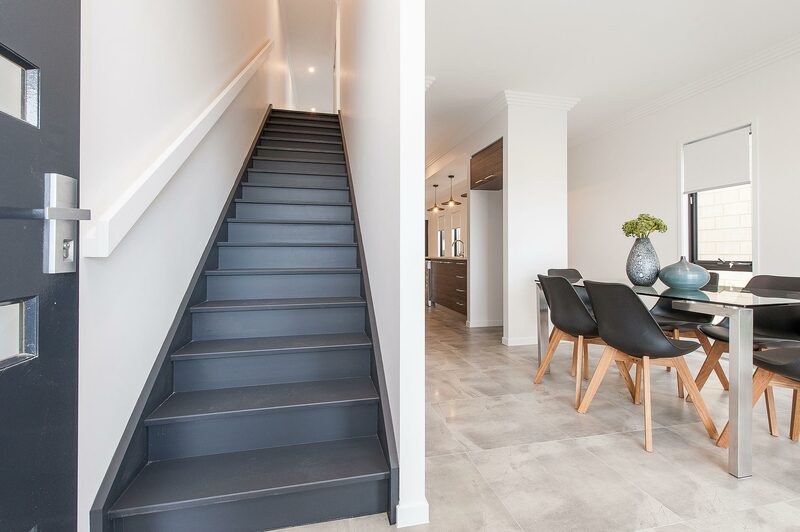 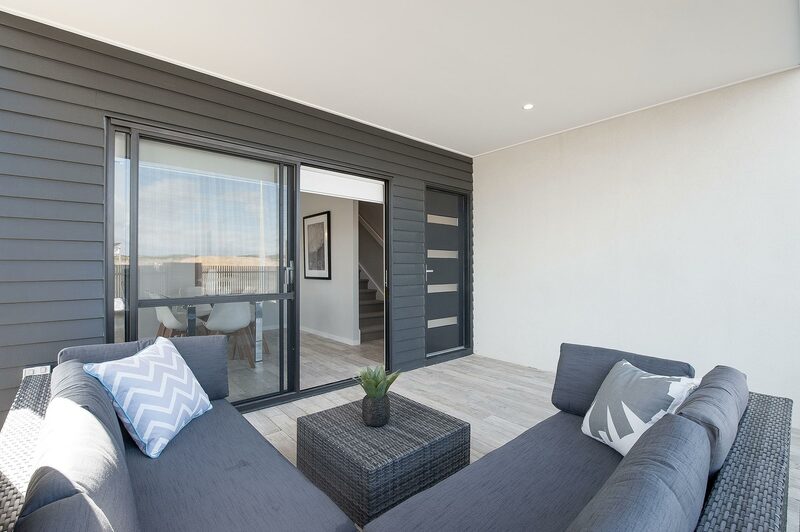 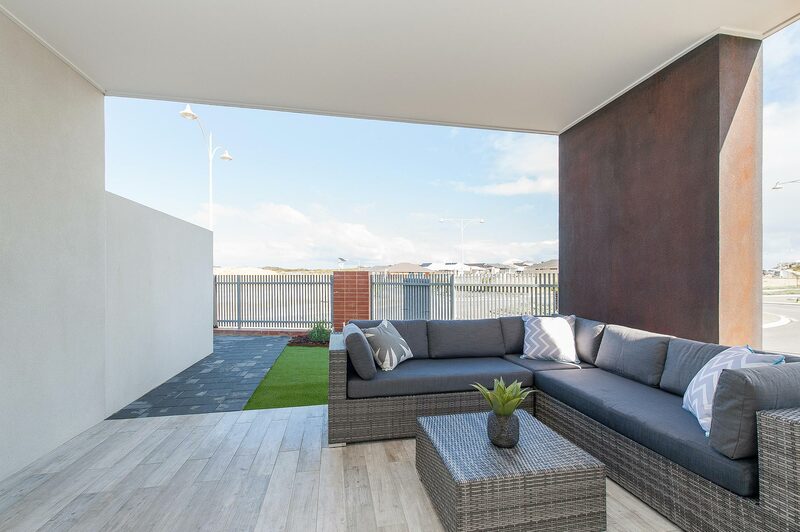 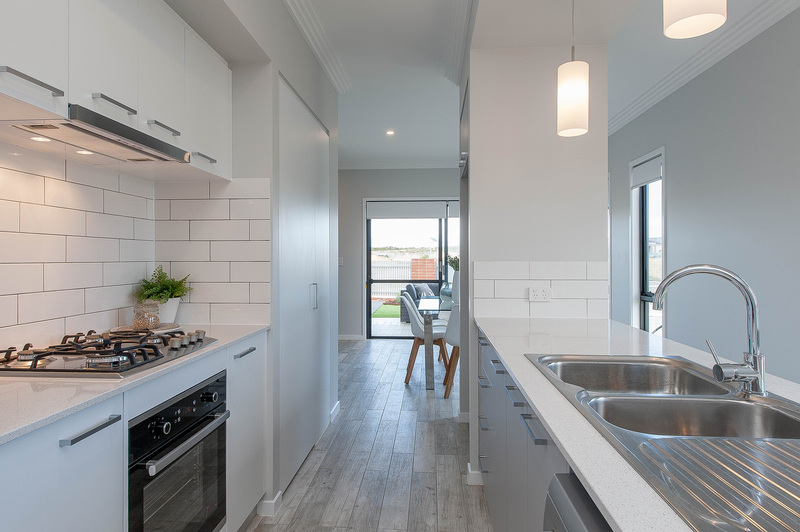 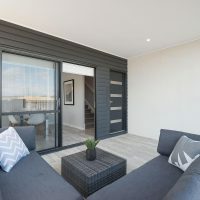 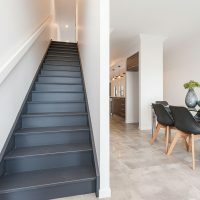 Duplexes are one of the more popular development opportunities in Perth, allowing you to build two homes on one block of land, separated by a common central wall. 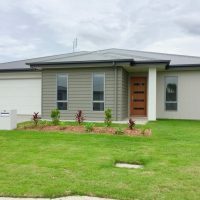 Depending on the size and shape of your plot, a duplex can be two side by side buildings or one house behind another – the latter is also known as a battle-axe design. 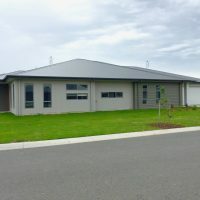 Sometimes a duplex building exists on one land title and must therefore be sold together, other times they are held on two separate land titles and can be sold separately. 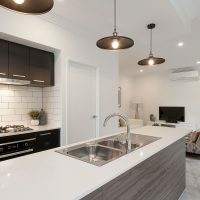 In Perth, a duplex development can only be built on land of a certain size, which is dependent on the property zoning for your area. 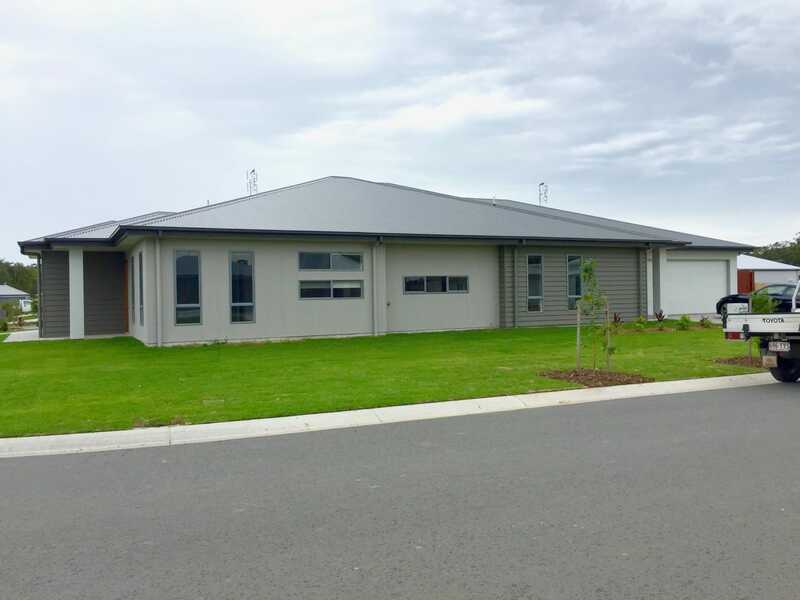 Every block of land is different and all councils have different rules regarding subdivisions, so the best solution is to call us at Thompson Sustainable Homes and we can accurately assess what can be built on your development site. 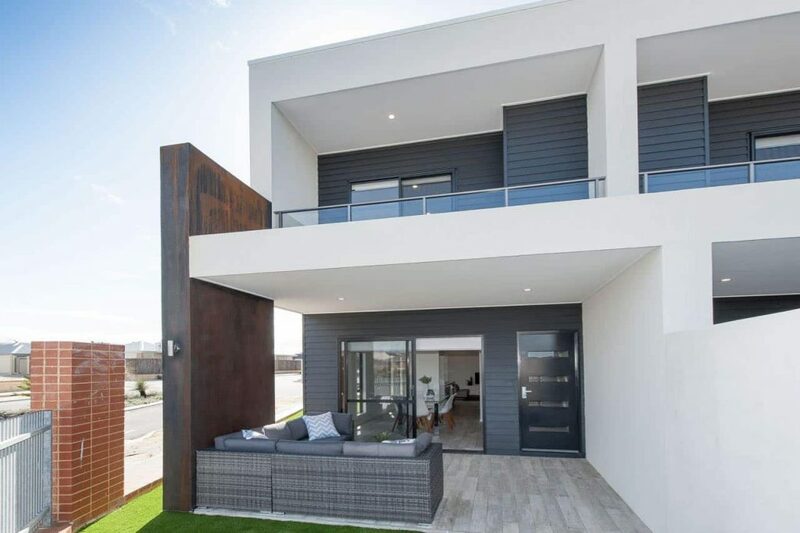 As an example, due to the shape and size of your block and depending on obtaining council permission, you may decide to build a second home behind an existing home (battle-axe) or demolish the existing house and subdivide the land. 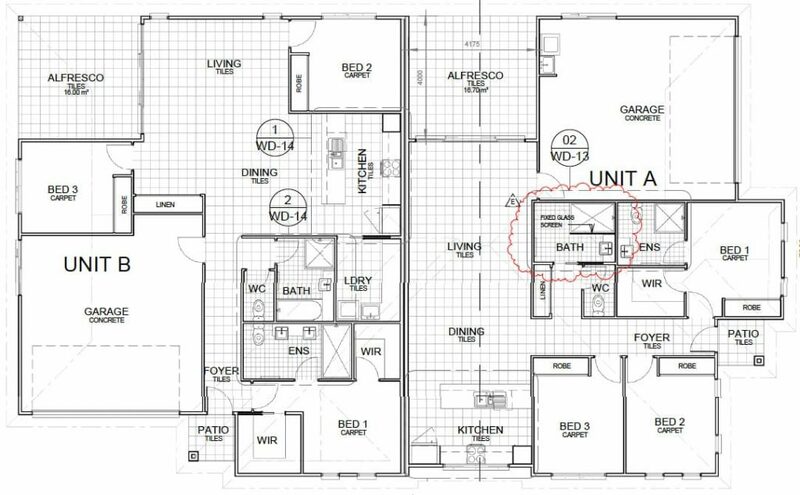 You can then build two new homes, one on either side of the subdivided land, creating a side by side duplex development. 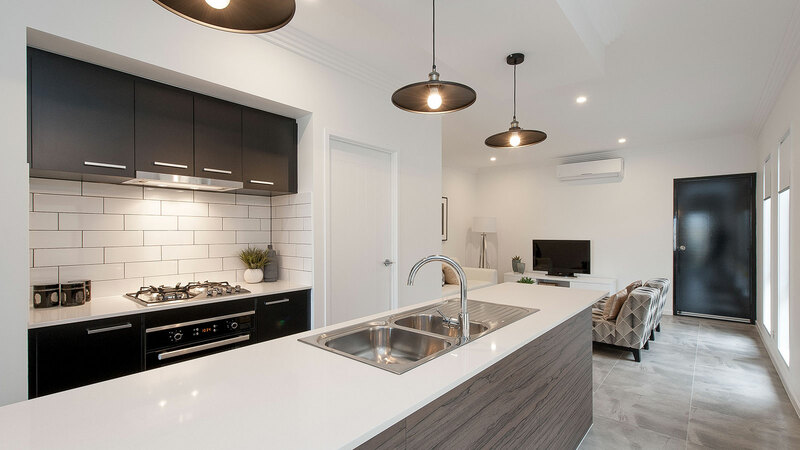 If you believe that a duplex development is appropriate for your block, we will consult with the local council and planning consultants on your behalf. 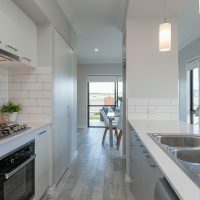 We will determine the current zoning policies and future changes to these policies so that you can make an informed decision. 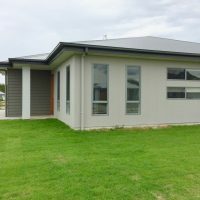 Is a duplex suitable for your block? 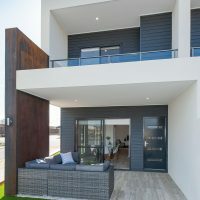 As a rough guide, whether or not you can build a duplex on your property depends on many factors as mentioned above, but one of these factors is the size of the block, which is identified using R-Codes. 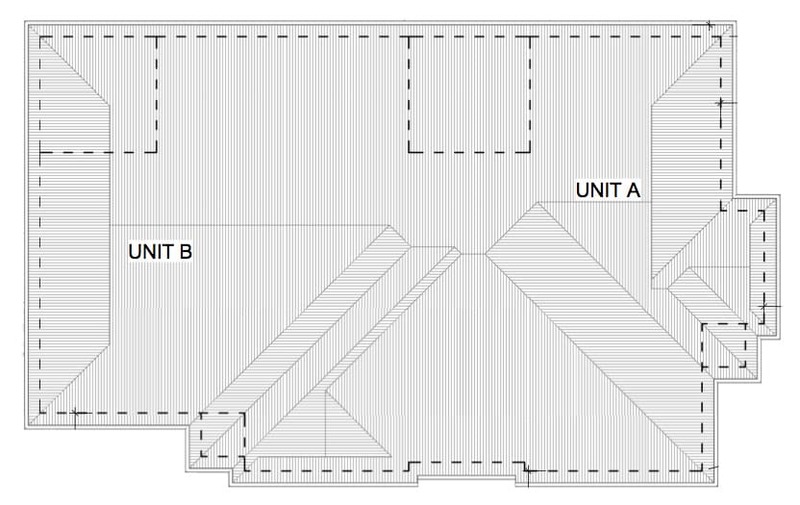 The R-Codes tell you how many residences can be built on a 1 hectare block of land (10,000 square metres). 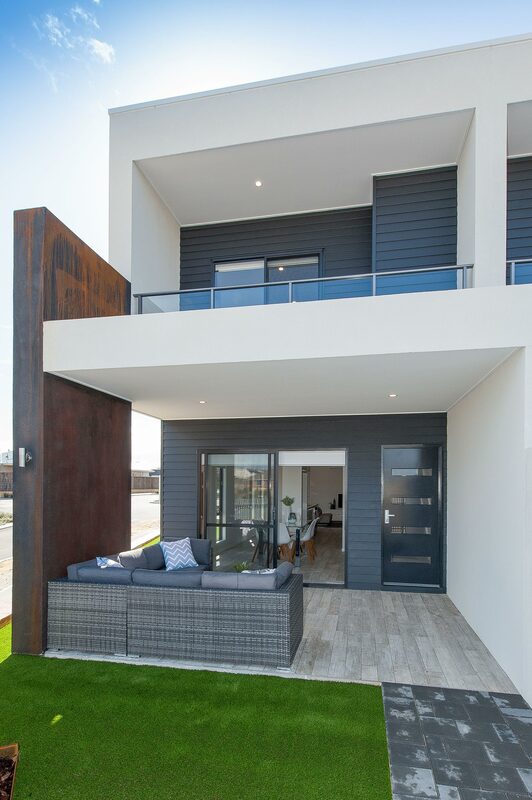 So for example, if your block of land is designated R20, the average site area for a residence is 450 square metres with a minimum of 350 square metres. 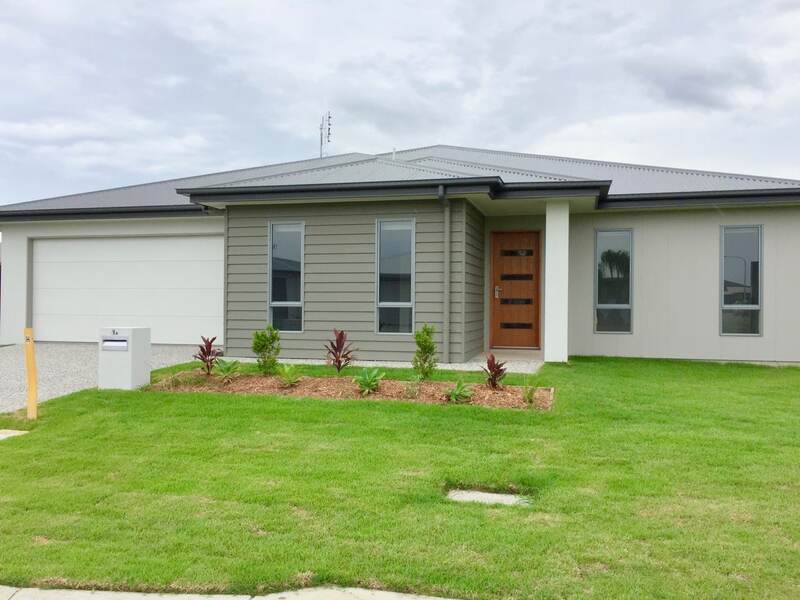 This means that you need a block size of at least 900 square metres to build a duplex. 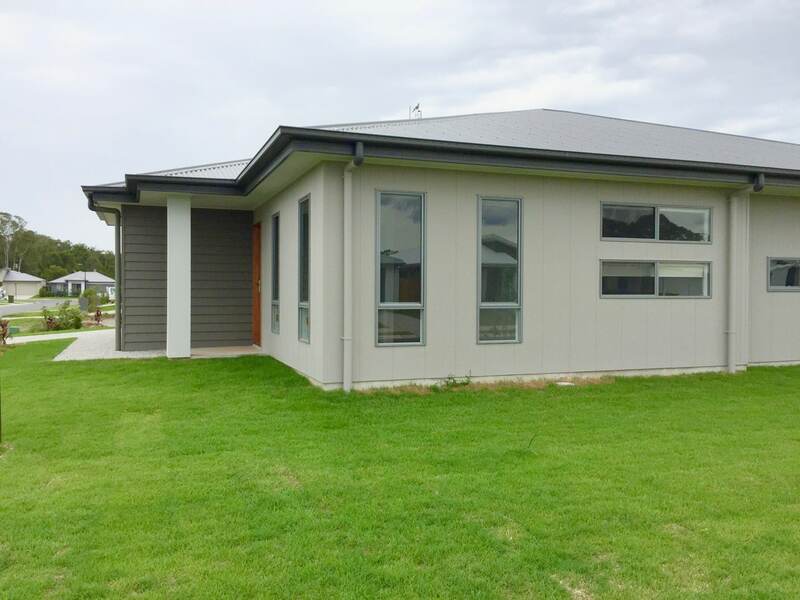 As previously stated, these R-Codes are just an indication of the size duplex you could build on these blocks and other factors will need to be considered before council permission can be obtained for your block of land.